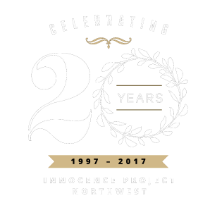 To be considered by IPNW for representation, the person seeking assistance must mail an Application for Assistance. 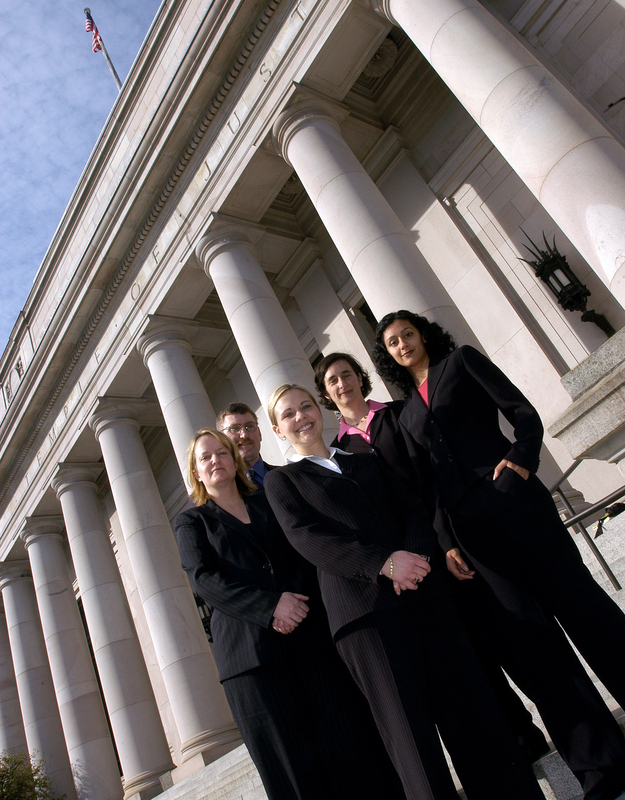 Completing the document as fully as possible helps to expedite our review and evaluation. 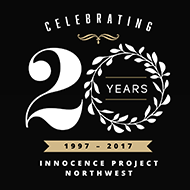 If you have a loved one in a Washington State prison who you believe has a claim of innocence, please complete the form below and IPNW will mail them an application.